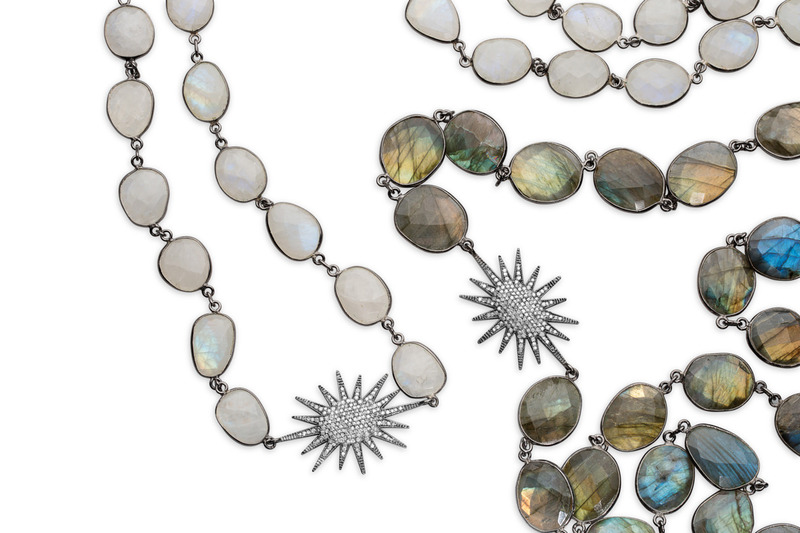 It is Jewelry Photography Week! In 2018, we decided to share more contents and our works for everyone. We will have different topics related to professional photography to discuss every week. For this week, we are going to share some ideas of jewelry photography on our social media channels and website. 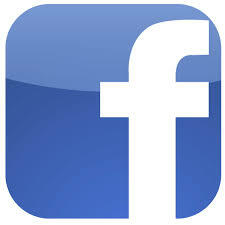 Stay tuned for our social media pages, and we will have a weekly report at the end of the week. Professional jewelry photography is extremely important for E-commerce. If you are trying to do it by yourself, you have to be ready for spending a whole day for nothing. After doing this, you will figure out no matter how hard you have worked on it, you still cannot get a quality photo you want or even have a better one than your competitors. Save your time and take it easy! 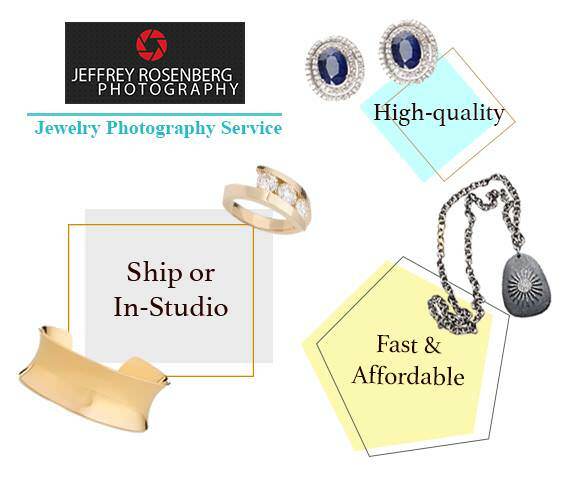 As a professional jewelry photographer, we are here to work with you and your business. We provide all kinds of jewelry photography services at an affordable price.